Angelic Humans: Much has been said about the Angelic Humans and the Angelic human race and some of the theories about them can be pretty much classified as myths born only from the imagination of people. The key to the real understanding of these beings starts with the internal awakening of our mind to the realization that in the infinite plane of possibilities of the Universe of God's Creation: we humans are not the only intelligent beings. To refute this idea is almost the same as trying to promote the earth as the center of a universe created only for humans. There are endless arguments around this idea, but again, trying to underscore the uniqueness as the Human Race in the Universe and Multiverses as the exclusive intelligent pinnacle of creation is a feeble attempt. But to try to limit the power of Creation and the diversity of this supernatural process as it enacts its cosmic dance in the infinite realms of possibilities is just an act of ignorance. It is always amusing to see the efforts of the concrete human mind trying to understand the intangible through labeling and limitations. But that does not change the fact that there are different lines of evolutions which play a part in the cosmic drama through a vast spectrum of incarnations through diverse species. Descartes' famous maxim, "I think. Therefore I am", while a wonderful philosophical exercise, tends to limit our immediate reality to the only one existing. After all, can we prove something we cannot qualify physically? The empirical mind tends to limit the possibility of God through the filter of our limited imagination. We recognize animals as a different kingdom from humanity; consequently, we understand and accept their place in the world under the perspective of utility, sometimes even forgetting the underlining mystery and sacredness of all manifestations of life. 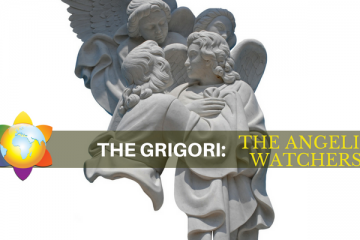 Some even accept the possible existence of an angelic race, but basically as of spiritual beings with no free will and only servers of the spiritual reality. But the possibility of different races and species interacting on the cosmic weave of this Universe is often completely ignored or denied without further acknowledgment. Another misunderstanding that comes to mind is the confusion surrounding an understanding of Nephilims, Incarnated Angels, and Fallen Angels. These are separate lineages and not one and the same. The only common thread is the fact they are all beings derived from the Angelic realm. The difference between a regular human and an angelic human is not seen immediately by their external appearances, but from their internal, emotional, psychological and spiritual structure; as well as from their responses to their environment. They are not necessarily regarded as a hybrid race per se, but they may carry multi-faceted assignments as life purposes. This means they may need to perform and learn lessons resulting from manifestation in a dualistic reality while performing tasks originally assigned to supernatural beings such as the pure Angels. They are not, under any circumstance, regarded as a random mistake of the Creator. Human Angels are here because they have very specialized and unique functions to perform on Earth at this time of constant changes. Simply defined, an Angelic Humans are souls from the Angelic realm incarnated into a human physical body. It is certain that an Angelic Human seed, like another star, seeded soul, generally starts their lives with a different number of the spiritual DNA strand already activated, instead simply the regular physical double helix of the backbone DNA. Each additional stranded pair of DNA responds to one or more of various aptitudes or spiritual gifts that one can manifest in their lifetime. Many Angelic Humans need a bit more time to adapt to a human existence than normal human children do and therefore, they tend to present an interesting and broader spectrum of traits which may make them feel a bit awkward in life or develop the sense of not belonging here on earth. Usually, they are highly sensitive souls and empathic by nature. Their ever-helping nature is therefore bound to place them in difficult situations and challenging relationships problems. As general trends of behaviors, they have a serious difficulty to say no and have to be taught how to deal with individuals that have a habit of being more aggressive and imposing. They tend to feel guilty in accepting aid when someone comes and helps them. They are disposed to have co-dependent relationships with addicts and alcoholics, and because they can't say NO easily, they tend to stay in relationships much longer than the average person would. Many Angelic Humans struggle with health challenges. They tend to be very susceptible to environment energies, foods and prone to undetermined allergies. The development of autoimmune diseases is not unheard of, as their subtle bodies tend to come out of alignment very easily. 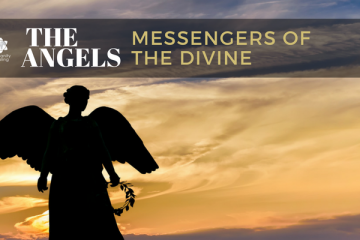 Angelic Humans often feel called to be part of the helping professions, as they make excellent healers, counselors, school teachers, and humanitarians. They commit to great causes, often linking them with their personal code of ethics, and defend them zealously. They will be very miserable working for unethical bosses or firms and performing tasks that degrade their life creative/protective energies. 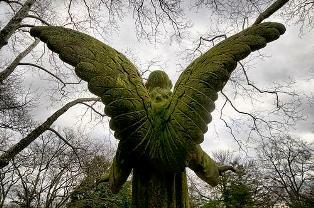 Another misconception surrounding Human Angels relates to their wings. 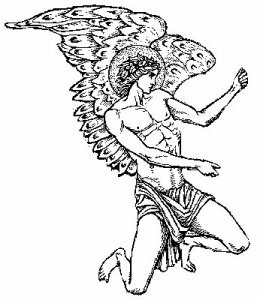 Unlike other winged beings, the wings of the Angelic Humans are spiritual and not designed for flight, although they can be very handy as one awakens inside to the limitless possibilities of lucid dreaming and astral traveling. Angelic Human wings are multifunctional and were designed to provide protection, to Bless and to facilitate the expansion of the individual vibration of the Human Angel. They can also be simply triggered by some emotional or distress response from the person. 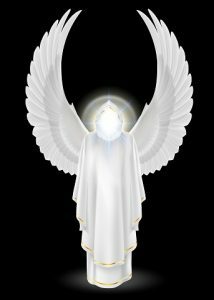 The number of wings is a consequence of this concept, as is the positioning of their rank before the angelic hosts. 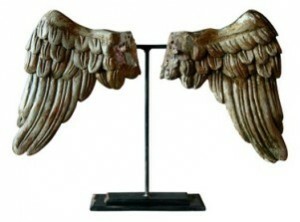 For instance, regular angels have two wings, while the seraphic beings have six or more pairs of wings. Their number also enunciates the dimensional reach that their individual vibration can perform. The format and size of angelic wings can say a lot about the nature of the Angelic Humans and their function, if they are basically 'wired' to be guardians, protectors or warriors, and their variation in shape, form, and colors are as infinite as are the possibilities and the purposes of these special beings. The size of the wings also would change with age, but more importantly, it will coincide with the awakening of their spiritual aptitudes, and their strength will manifest as they conquer more responsibilities. 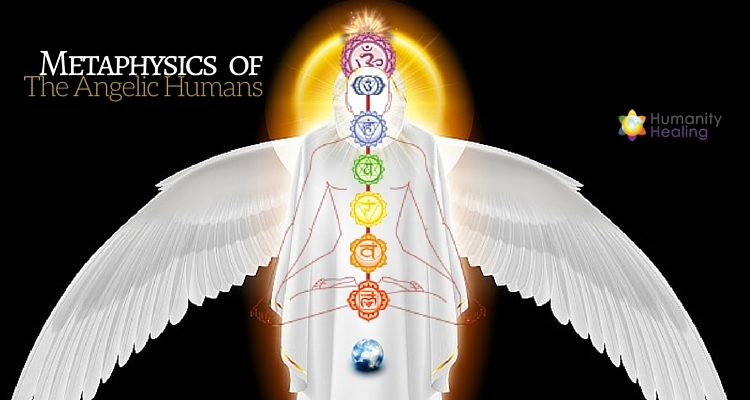 The Angelic Humans' auras are by nature simultaneously multi-colored and with a bigger radius than a strictly human one. They are also easily expandable, depending on the concentrating abilities that have been developed during the course of the lifetime. Please also see Angelic Human Race.